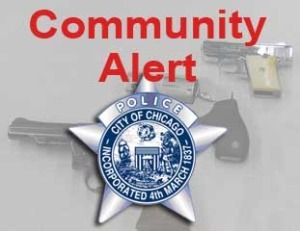 This alert gives notice to the businesses in the 16th District (Jefferson Park) of armed robberies of gas stations during the late evening and early morning hours. The offender enters the gas station, produces a handgun and then demands money. There have been two incidents that have occurred since May 26, 2015. These incidents have taken place on beat’s 1624 and 1634. The offender described as a Male, 20-30 years old, 5’07”- 5’08”, 125-170 lbs. Offender was wearing a mask covering his face, with a hooded sweatshirt or jacket, blue jeans, brown shoes and gloves. 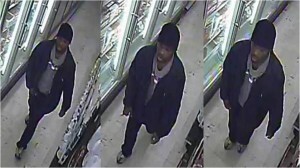 On December 23, 2014 at 3:13 p.m., at the Eberhart Food Store located at 457 E. 79th Street, the above pictured homicide offender entered the food store, displayed a firearm, and shot and killed a 23 year old male victim. Homicide offender was described as a male black, approximately 23 years of age, approximately 5’10” tall, approximately 190 lbs, medium brown complexion, short black hair and facial hair. This alert gives notice to citizens residing in the 001st District of robbery related incidents during the month of May. During the first incident, an unknown male white offender punches a female victim and knocks her to the ground. The offender continued to strike victim and took the wallet from her pants pocket. In a second incident, an unknown male white offender committed a retail theft. 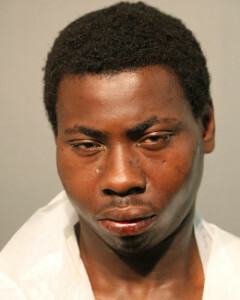 While fleeing from the scene, he grabbed a purse off the shoulder of a female victim. The victim struggled to regain control of her purse before the offender kicked her and fled. The offender fled to a gold colored Toyota that was being driven by a male black. The Toyota may have had a temporary license plate. Male, white , 5’04-5’09, 130-160 lbs., brown eyes, short brown hair, light complexion, 25-30 yoa. Male, black, dreadlocks, 25-30 yoa. 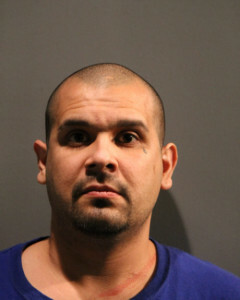 Charges for Manuel Martinez _Agg Batt of 61 YO_Manuel Martinez was placed in custody after being identified in connection to an aggravated battery that occurred on the 3600 block of S. Honore on May 26, 2015 at approximately 10:15 p.m. The 61 year old victim was sitting in a living room of a residence when shots were fired from outside. During the incident the victim sustained a gun shot wound to the right side of the neck. After the incident the offender then attempt to flee in a vehicle before being placed into custody. The victim was taken to Stroger in stable condition. The offender was charged accordingly. Burglaries are occurring in District 019 where offender(s) enter school buildings after hours, causing damage and taking electronic items. 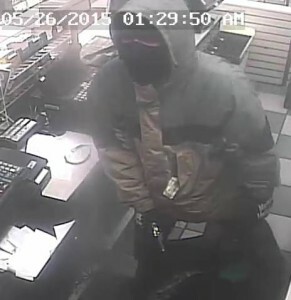 • 2500 block of W. Addison on 16 May 2015 between the hours of 1:30 pm and 10:00 pm. • 4400 block of N. Magnolia from 22-26 May 2015 between 3:30 pm and 7:15 am. 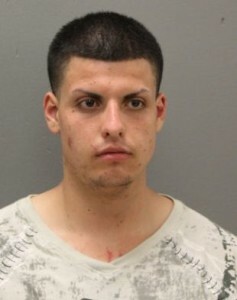 • From the incident on Addison, four offenders riding BMX-style bicycles. 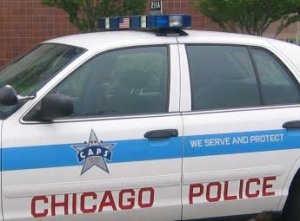 The Chicago Police Department will be conducting a DUI Strike Force Patrol in the Shakespeare (14th) District this weekend. The DUI Strike Force Patrol will commence at 7:00 p.m. on Saturday, May 30th, 2015 and end at 3:00 a.m. on Sunday, May 31st, 2015. 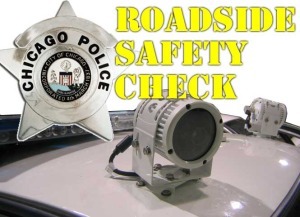 The Chicago Police Department will conduct a Roadside Safety Check in the South Chicago (4th) District at Brainard and Baltimore Ave. The Roadside Safety Check will commence at 7:00 p.m. on Friday, May 29th, 2015 and end at 3:00 a.m. on Saturday, May 30th, 2015. 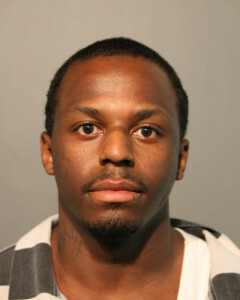 Kortillious Gipson,23 was arrested after he was identified as the man who chased and shot to death a 36 year old male. This incident occurred in the 4100 block of W. Crystal on July 31, 2014 at approximately 9:25 a.m. The victim was pronounced on the scene. No further information available at this time.